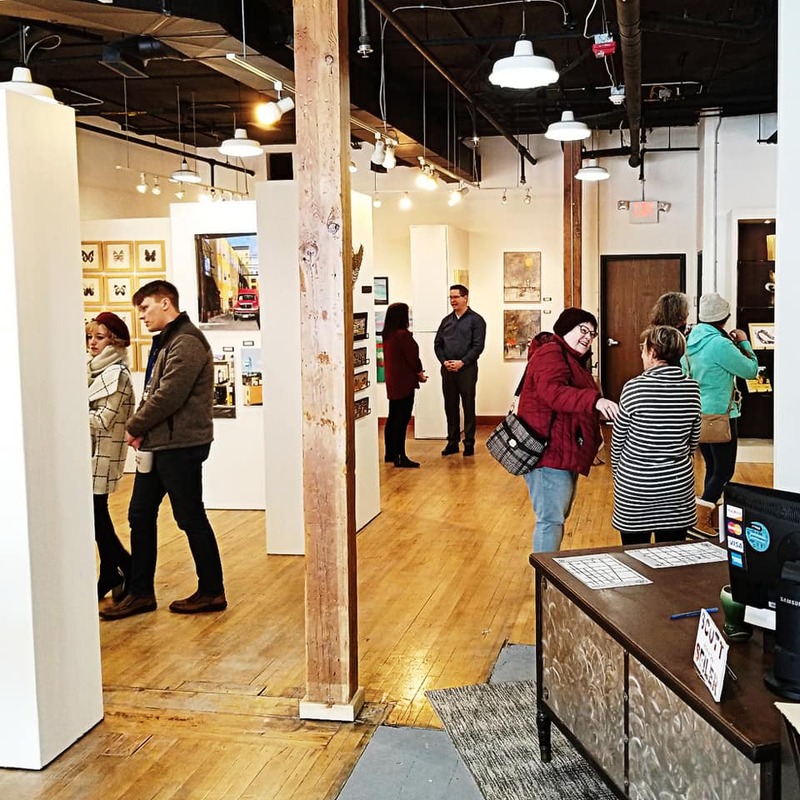 Join us at our new gallery location! Our gallery hours are 11am to 5pm, Monday through Saturday at 115 Roberts St. N. Fargo. 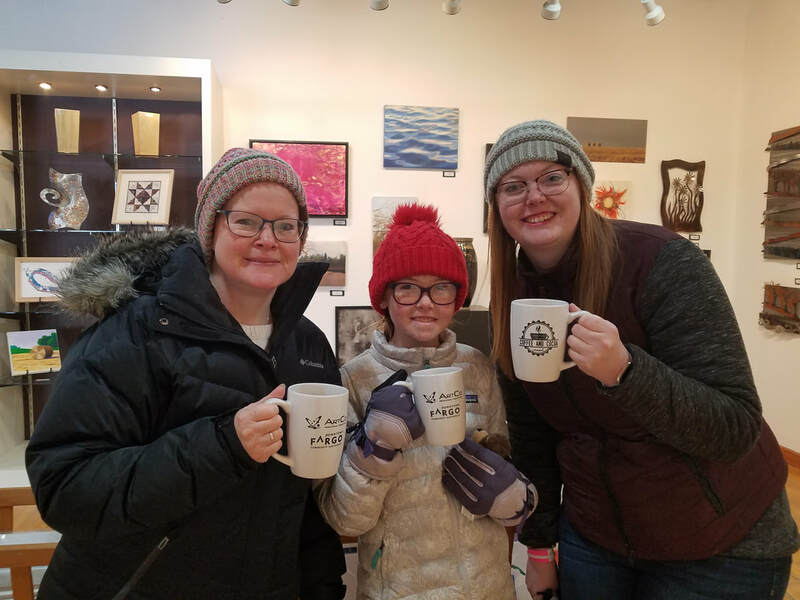 We love being part of Downtown Fargo and you can visit us during fun events like the recent Coffee and Cocoa Crawl. We also are the downtown location for the Fargo-Moorhead Visitors Center. Stop by and pickup your free map of Fargo-Moorhead-West Fargo. Plus, learn more about the area with a free visitors guide and dining guide. It's all where the unexpected moments and memorable experiences are waiting just for you. Gallery 4 is excited about our new and larger location! 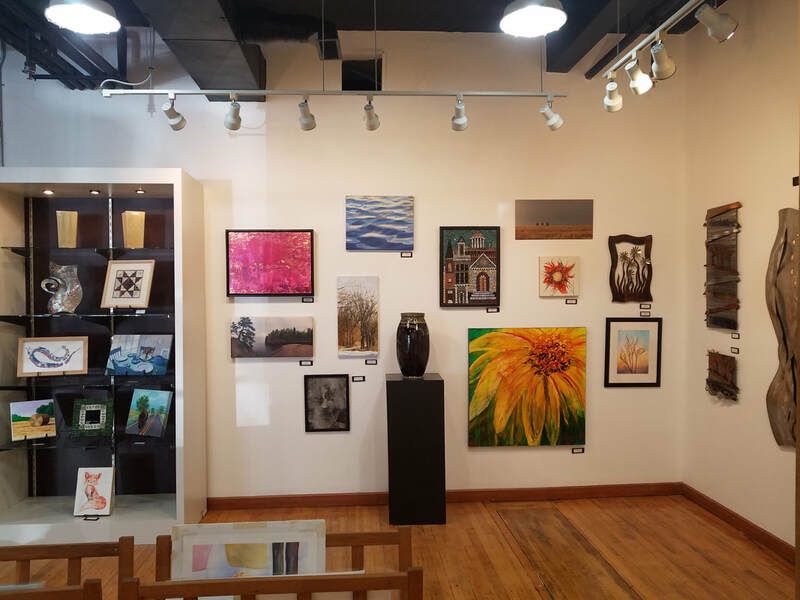 It is a destination gallery for tourists and local art lovers and enthusiasts. 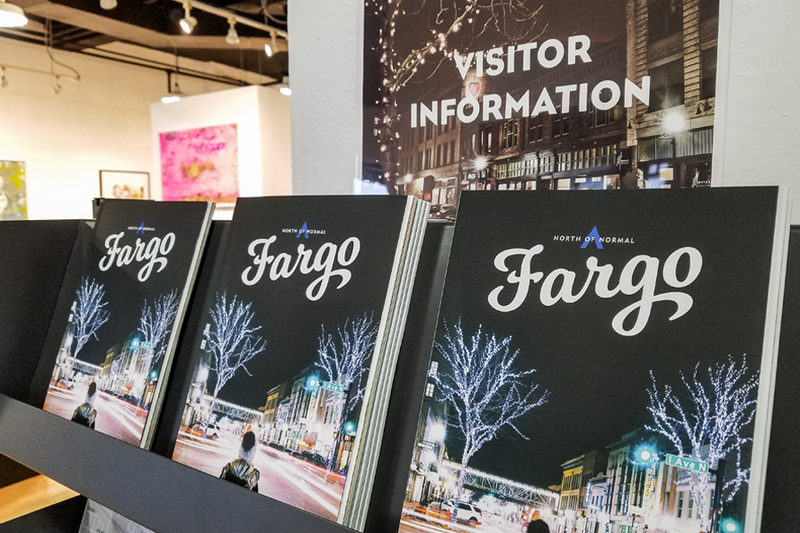 Conveniently located just off Broadway in the heart of Downtown Fargo at 115 Roberts Street N.
​The Fargo-Moorhead Convention and Visitors Bureau also has its first Downtown Visitor Center at Gallery 4. There is a rack of informational materials such as maps and dining and travel guides. Stop by to read and pickup. 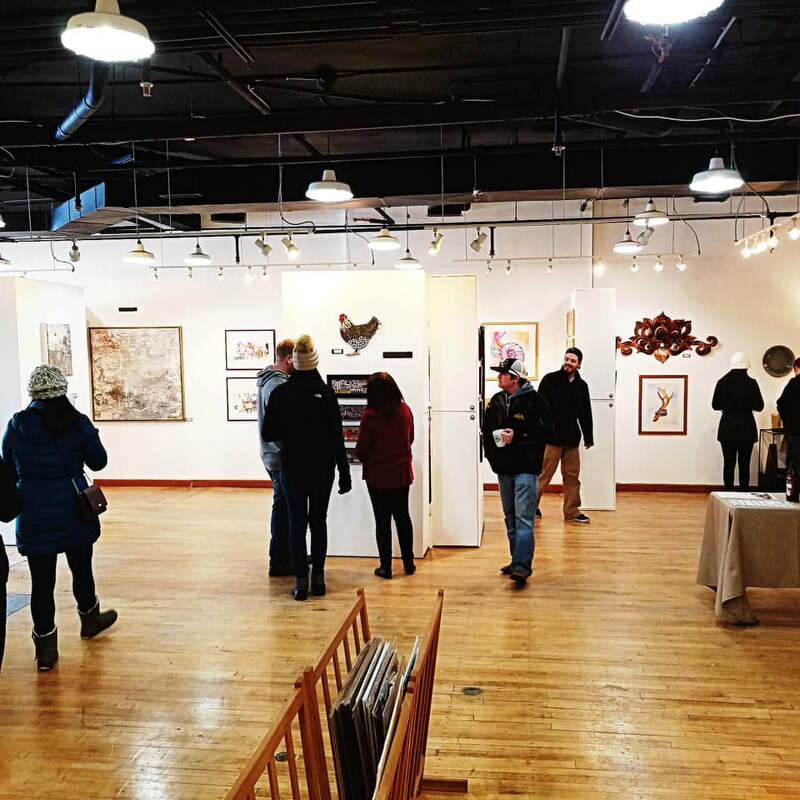 Gallery 4 is a cooperative gallery owned-and-operated by the member artists. All of the artists are local & have a variety of professional experiences, backgrounds and mediums. 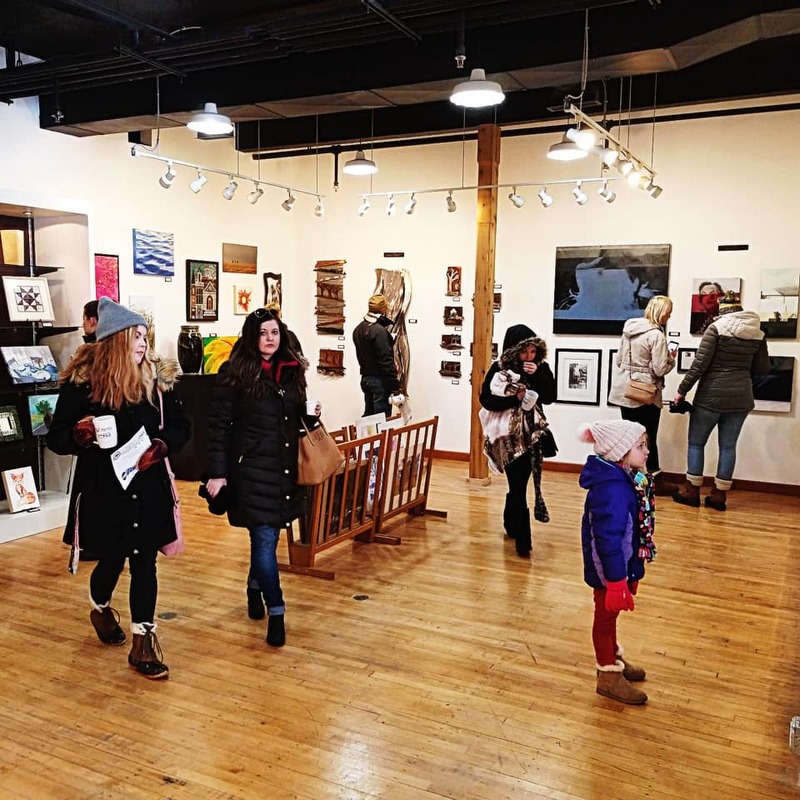 ​The artists take turns working the gallery showroom, so customers are welcomed and make their art experience more enjoyable. 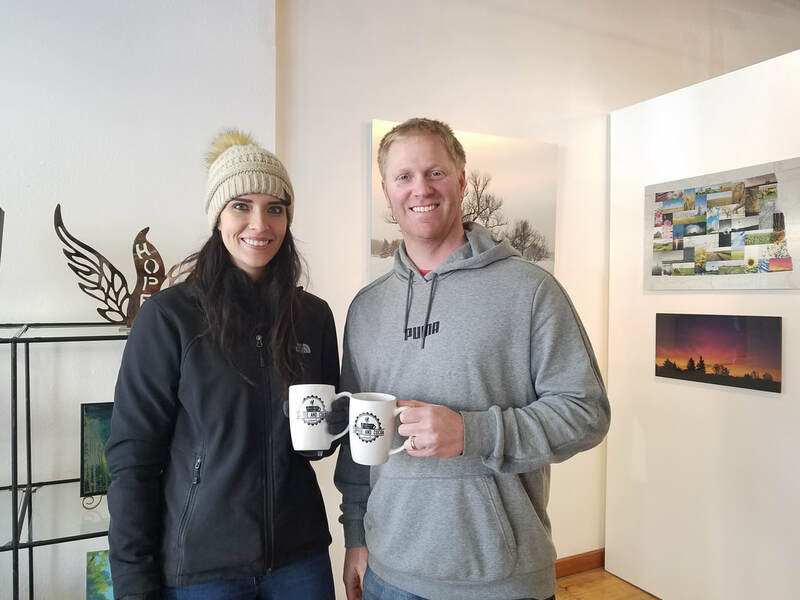 Visit the “Made in Fargo” Gift Shop which features smaller, unique, local art and handmade gifts. They are created by some of North Dakota's finest artists. 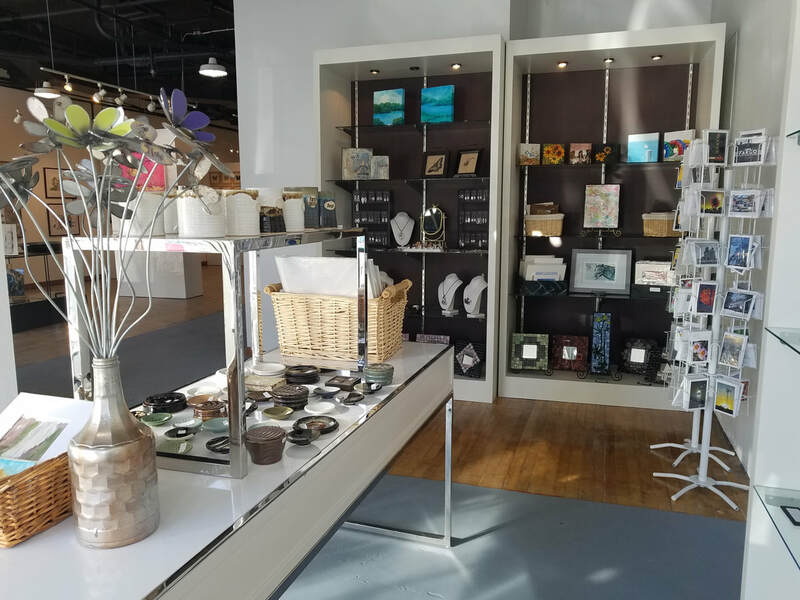 You'll discover jewelry, smaller-sized art, greeting cards and other treasures. Gallery 4, was founded in 1975. 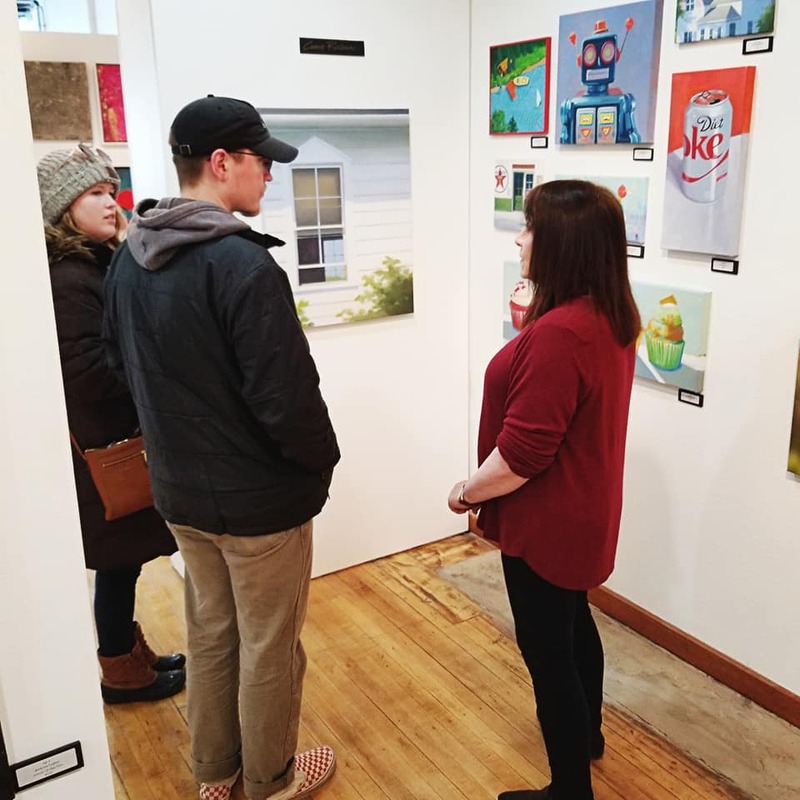 It is currently the longest consecutive-running cooperative gallery in the country.